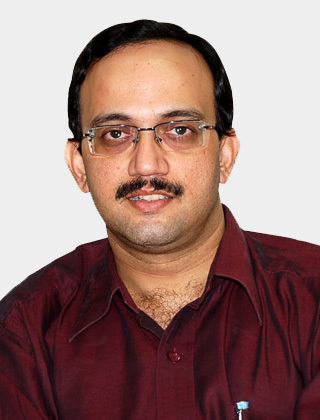 – Dr. Parag Sancheti has been conferred with Lokmat of ICON of Pune. 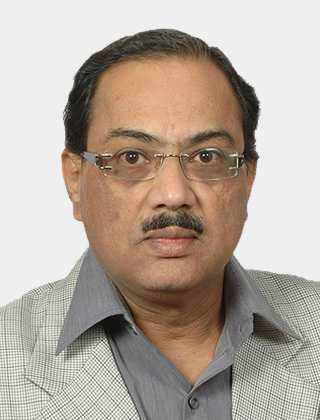 – Dr. Parag Sancheti Chairman & Managing Director of Sancheti Hospital has been conferred with Hon. Fellowship of Royal College of Surgeons at Edinburg (FRCS Ed.) on 26/04/2013. – Rashtra Seva Puraskar presented for his exemplary work in the field of social health. The award was given by Dr. Manibhai Desai Pratisthan in 2004. – Award of Excellence awarded by Governor of Maharashtra for his contribution to Orthopaedics on 15th February 2006. – Best Chapter Award received during his tenure as the Secretary of PoonaOrthopaedic Society. – MITCON Achievers Award awarded for his exemplary contribution to the field of Medicine on 25th February 2010. – In 1990 stood FIRST in University of Pune exams of MS ORTHO. – National faculty on Trauma since 2010. – Resource faculty on Various fracture courses in the country since 2008. – Completed the Masters course in Trauma by AO international at DAVOS Switzerland in the year December 2011. – Secretary elect Poona Orthopaedic Society in the year 2012. 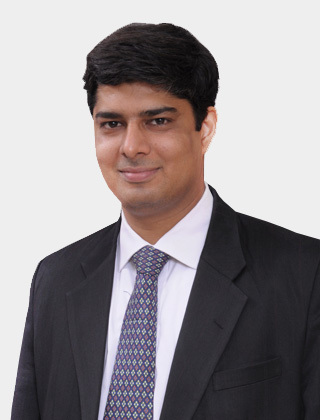 – In the year 2001, stood first in M.S Orthopaedics from Kolhapur University. 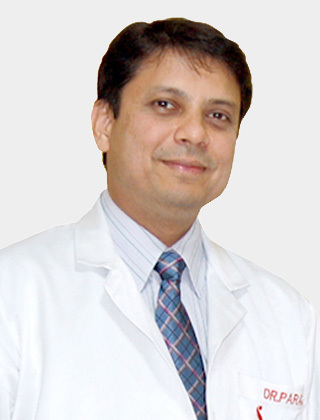 – In the year 2002, received Gold Medal in Orthopaedics from Kolhapur University. – Stood first in M.Ch Ortho, in the year 2005, UK. 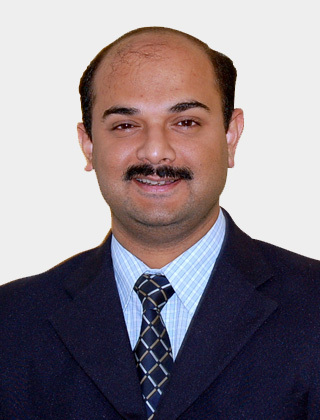 – Dr. Ketan Khurjekar was awarded Global Scholarship in spine surgery by Scoliosis Research Society in the year 2006. – In 2010, Japan Short Term Spine fellowship with Dr. Kuniyoshi Abumi at Hokkido University. – Euro-Spine fellowship in Adult Spine Deformity with Dr. Daniel Chopan in the year 2010. – Recipient of Global outreach Scholarship from the most prestigious spine society -Scoliosis research society-SRS-Milwaukee, USA , For year the 2008. 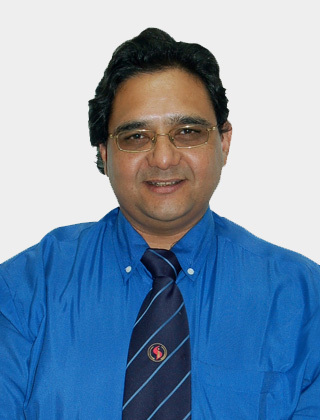 – Dr Shirwalkar award for excellence in clinical surgery 1988- II MBBS. – Distinction in Anatomy and Pharmacology- I & II MBBS. – Outstanding Vocational Service Award in Orthopaedic Surgery -Rotary Club of Pune Central. – Nominated for Best Site of the Year Award (2009) – Indian Society for Clinical Research.